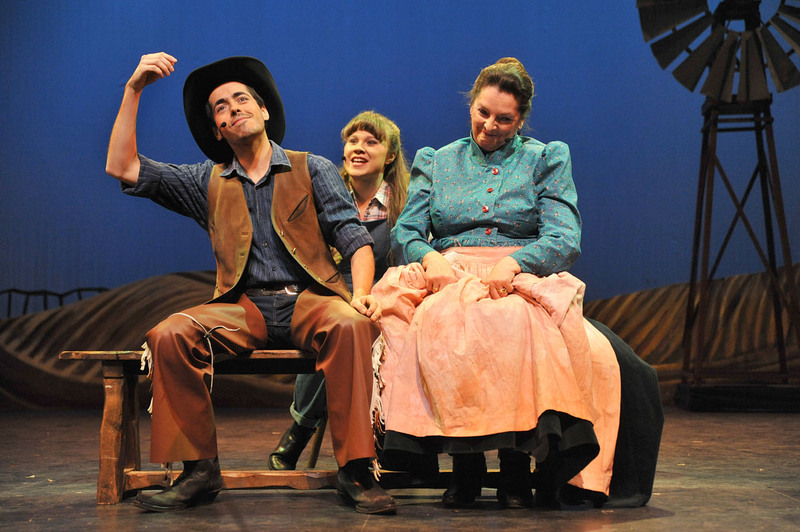 This musical, set in Oklahoma territory in the early 1900s, tells the love stories between Curly and Laurey and between Ado Annie and Will. 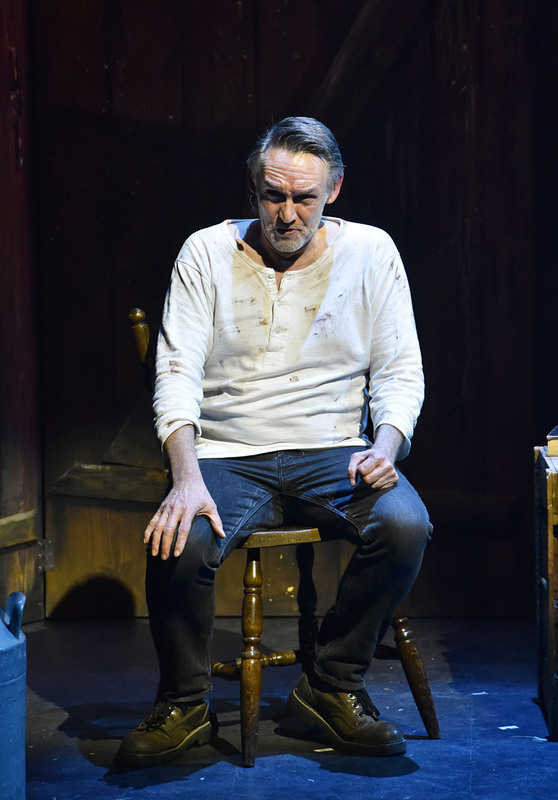 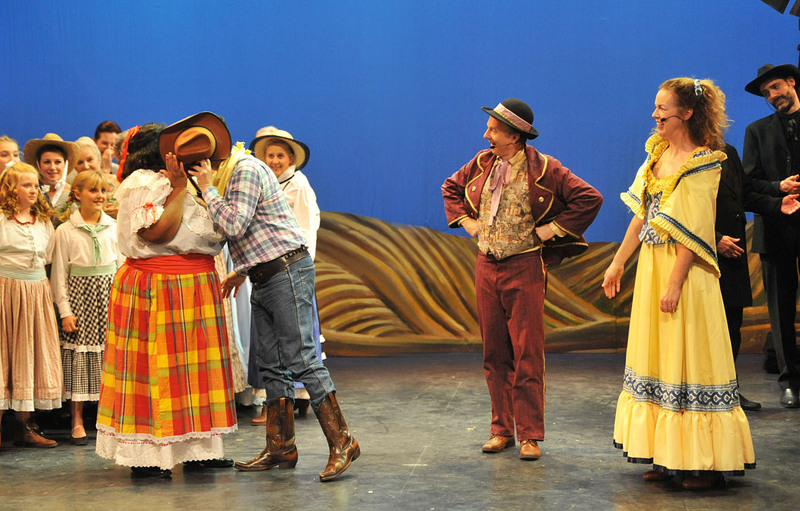 Curly is a cowboy who has problems in showing his feelings for Laurey, as she does for him, because of pride and stubbornness. 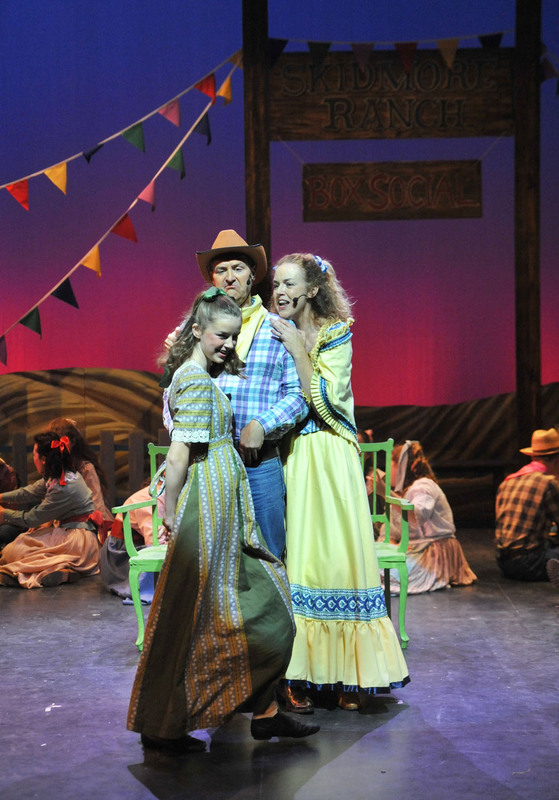 Thus Jud, her Aunt’s hired hand, thinks he’s got a chance with her and tries to come between them. 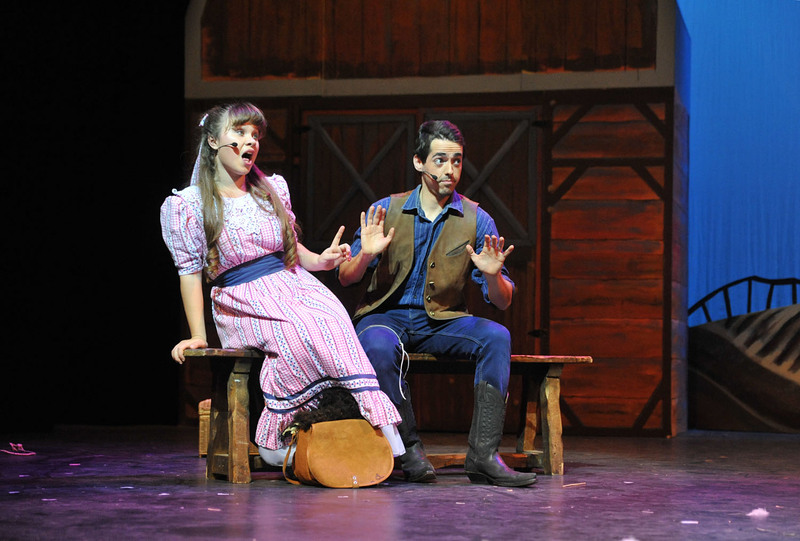 Ado Annie is torn between Will, a cowboy who has kind of promised to marry her and Ali Hakim, a peddler, who’s a ladies’ man and will only get married if forced to. 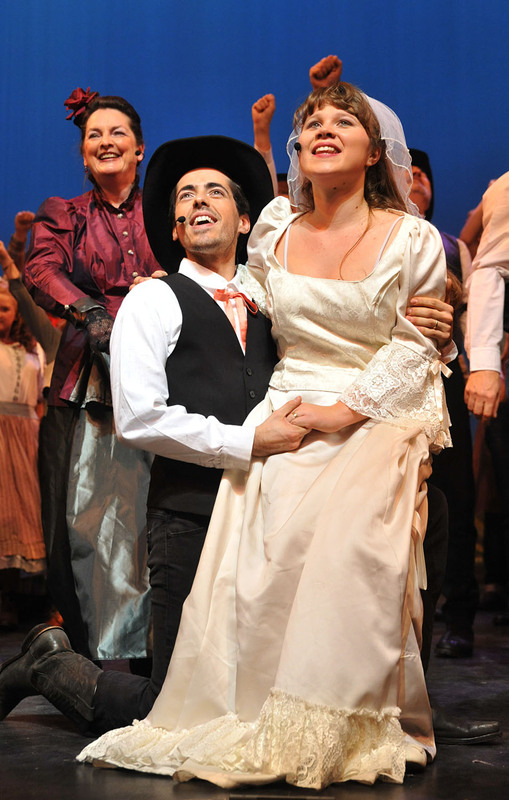 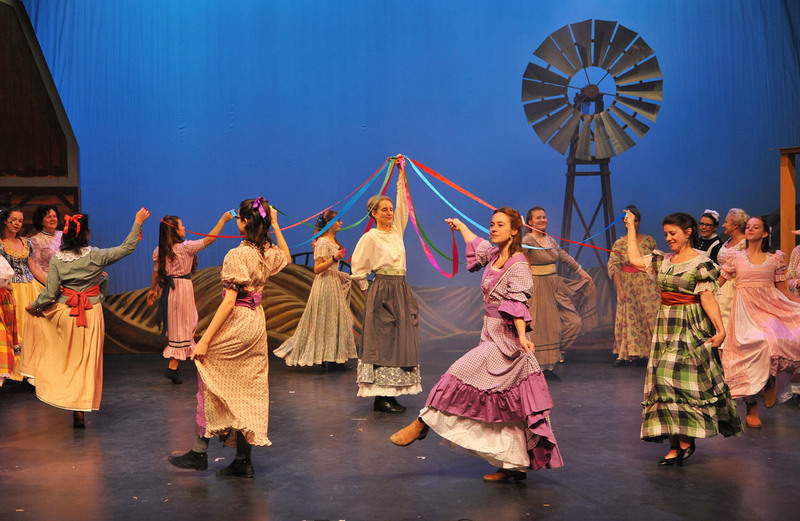 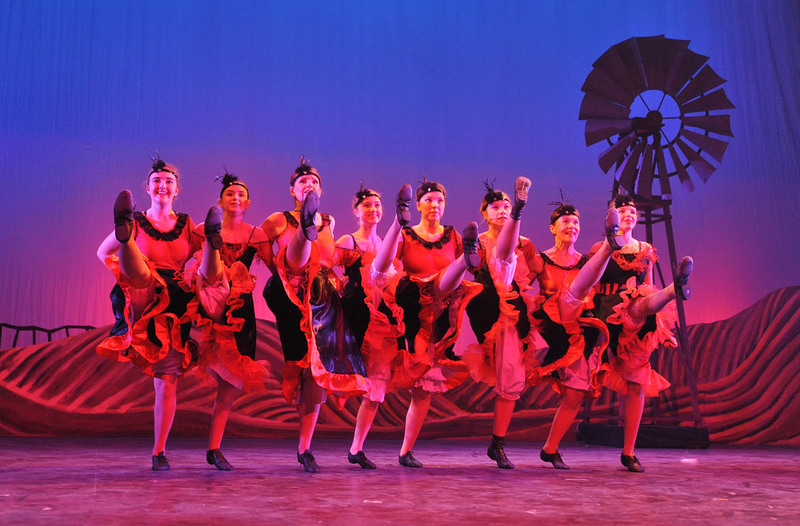 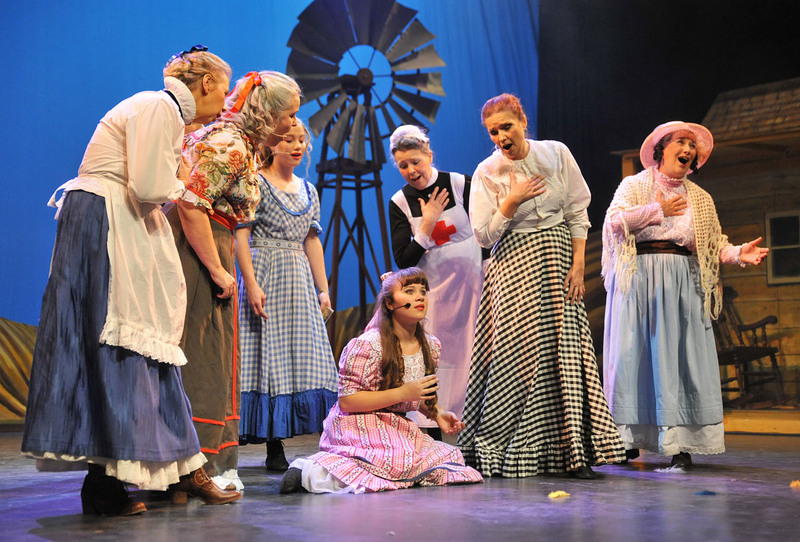 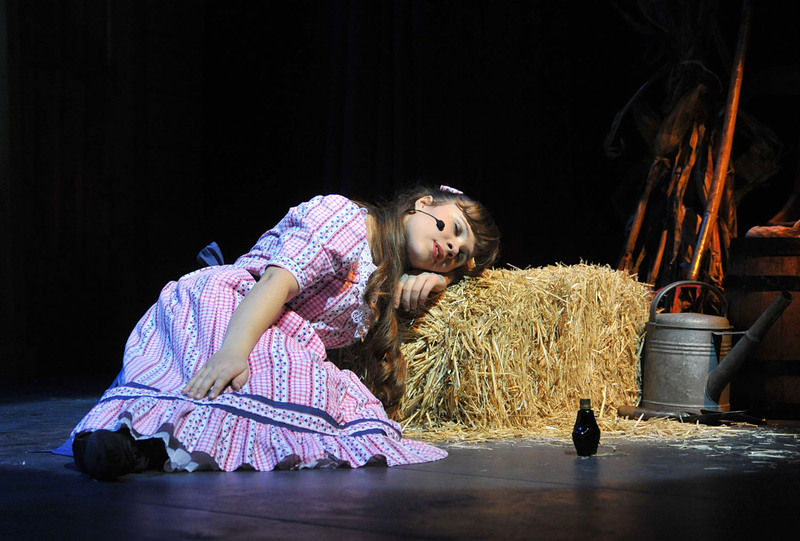 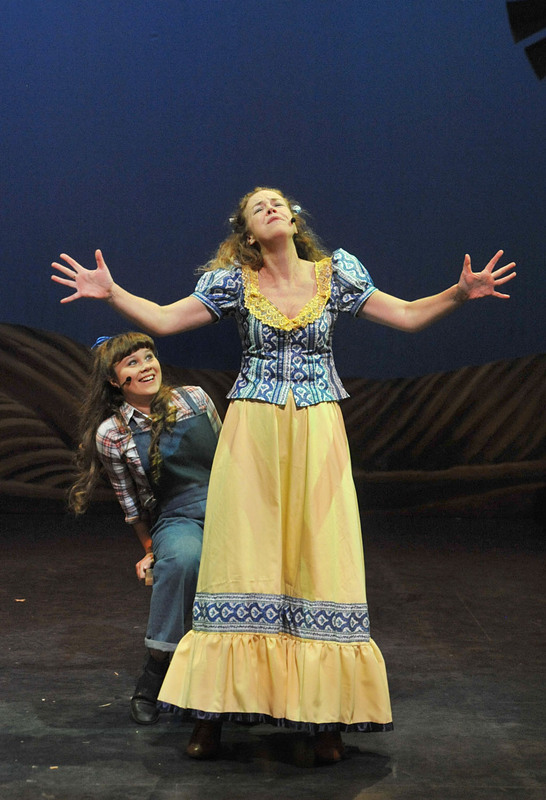 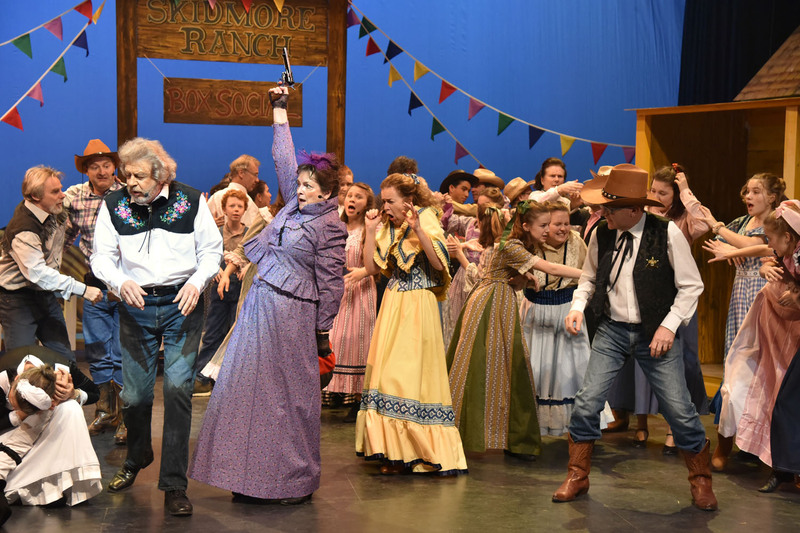 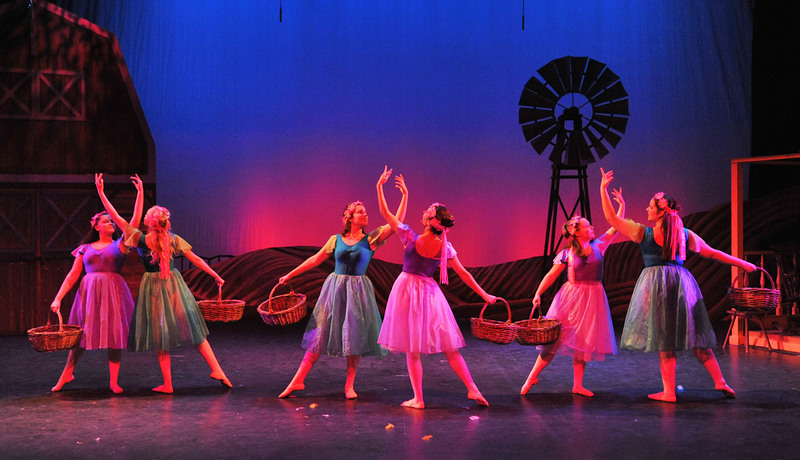 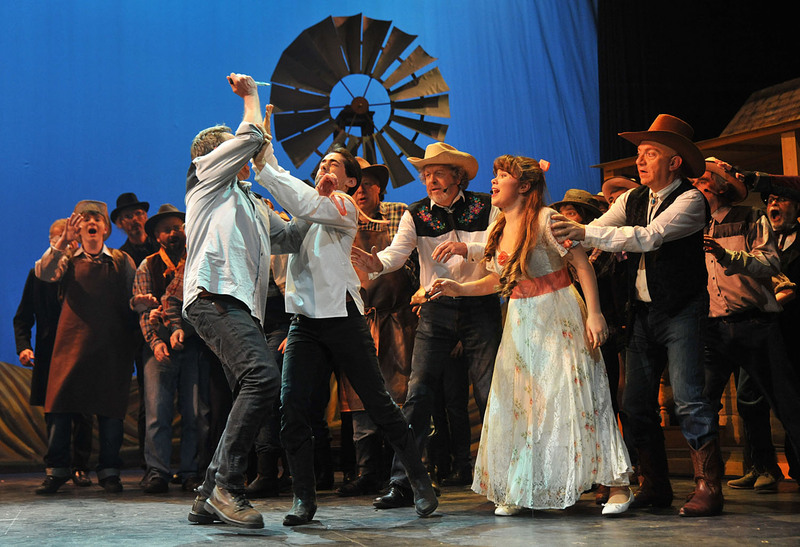 The iconic Rodgers and Hammerstein score of Oklahoma! 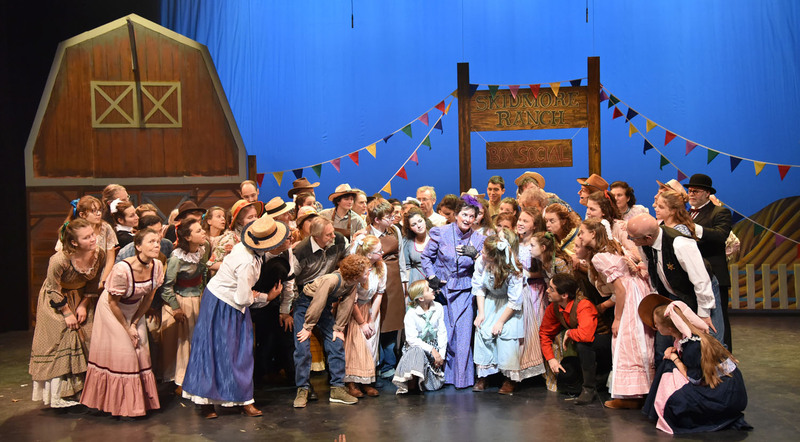 inspired a new generation of Broadway musicals, pushing the boundaries of the genre and when it opened on Broadway in 1943, it changed the way modern audiences would appreciate musicals for the next 50 years. 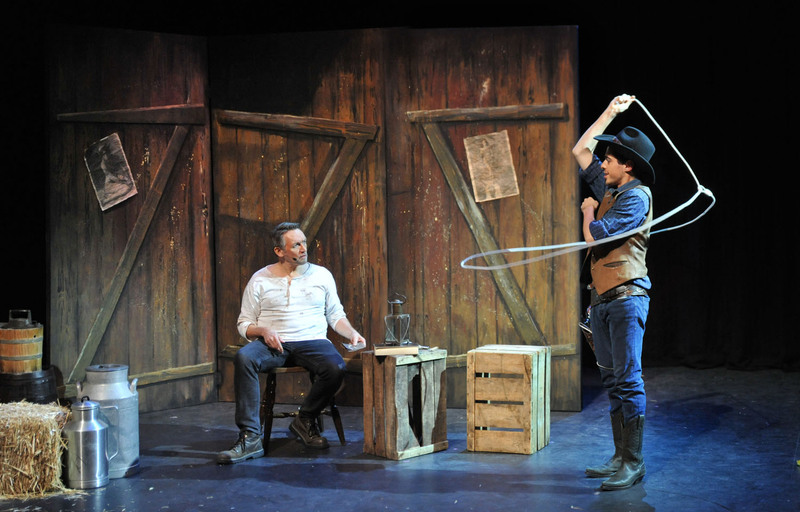 The show ran for an impressive five years and was immortalized by a Hollywood film version. 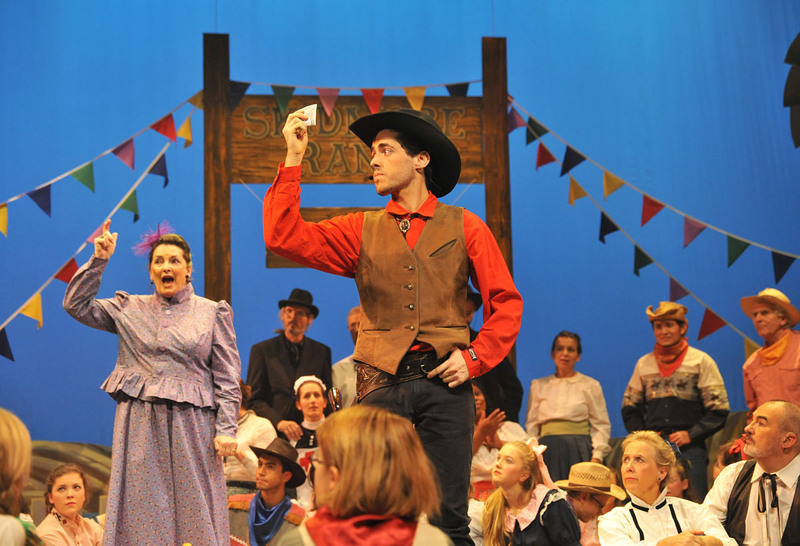 The state of Oklahoma even took the title song to be the official anthem of the state, solidifying the show’s cultural impact. 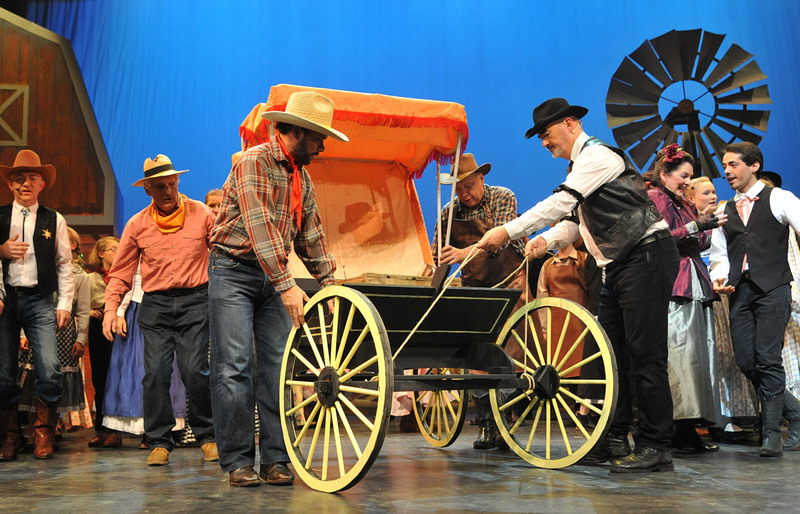 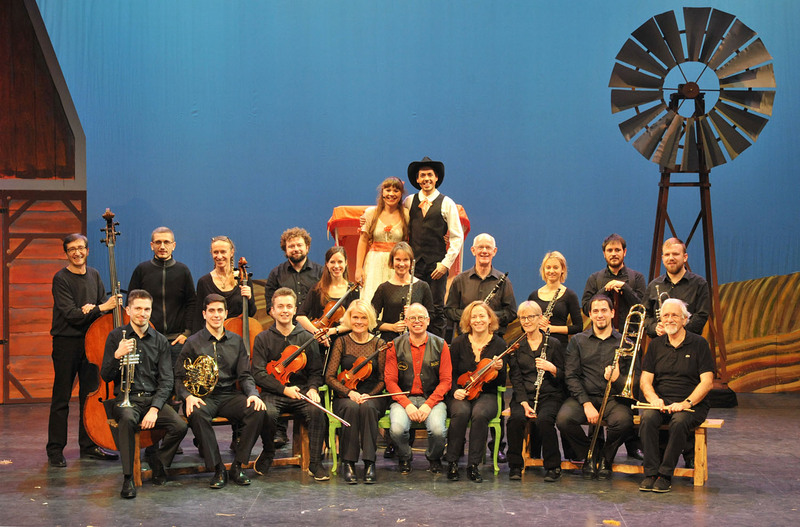 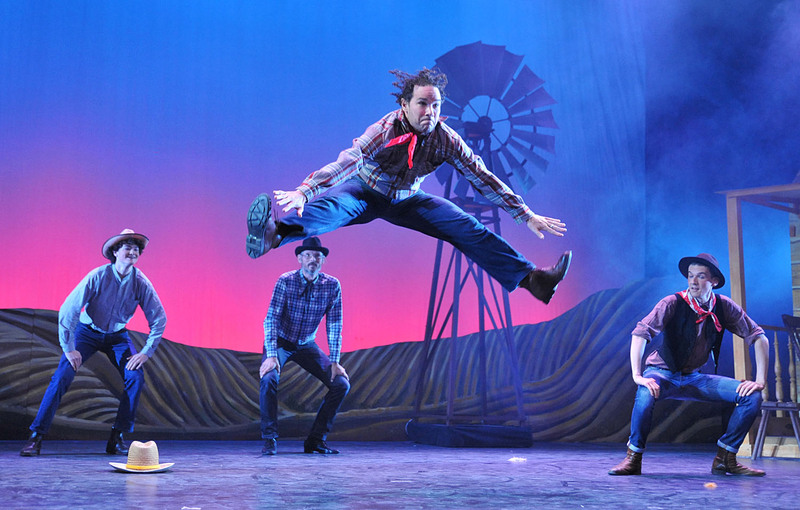 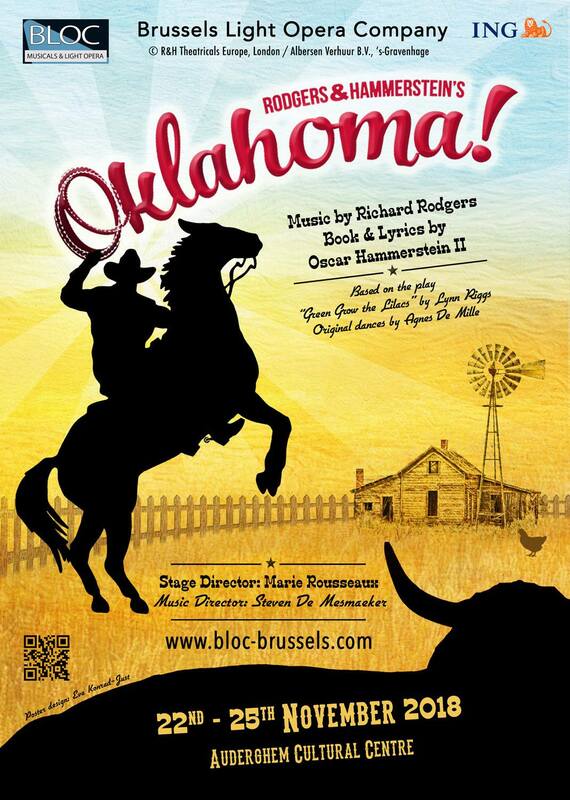 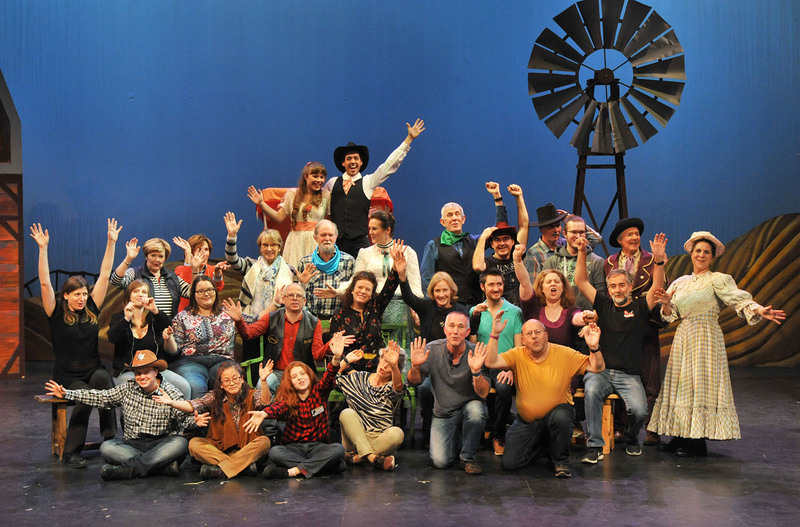 The Brussels Light Opera Company production of Oklahoma will run for five performances, from 22 to 25 November 2018. 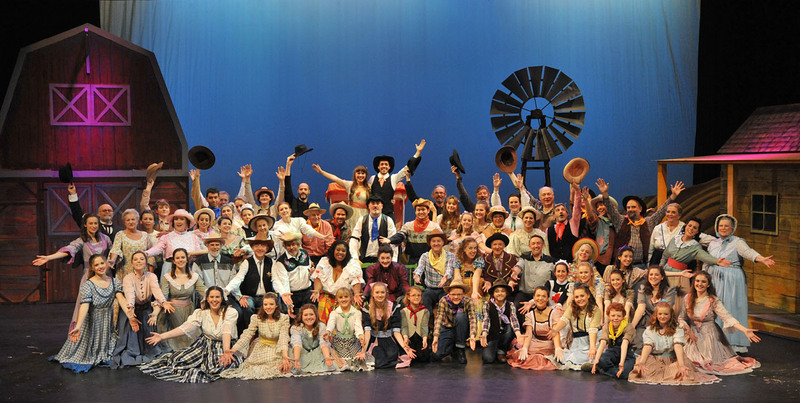 If you wish to contact us regarding this production, please use the following email: blocoklahoma2018@gmail.com.